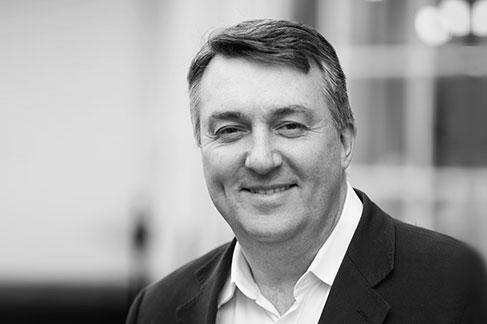 Brendan is the former Chief Innovation Officer at Eurex and Executive Board Member of Deutsche Börse Group, Parent of Eurex. He has worked in the financial markets space for 30 years and has always been at the forefront of new product development, technology and market infrastructure. 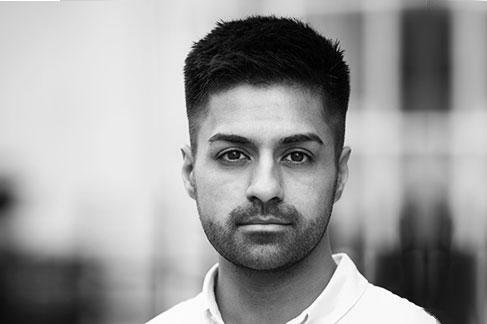 Rohin started his career in equity derivatives risk at Goldman Sachs after graduating First Class (Economics) from the University of Warwick. Subsequently he spent his career as head of trading at IV Capital, a top-tier statistical arbitrage hedge fund. Rohin is a CFA Charterholder. Bevan was formerly a debt capital markets & derivatives banker at BNP Paribas, Credit Agricole Corporate & Investment Bank and Natixis, and has sixteen years of capital markets & structured debt experience. Bevan holds a MEng in Engineering Science from the University of Oxford. Scott has a strong operations background and founded Property Crowd, the UK’s first regulation-compliant real estate crowdfunding platform. 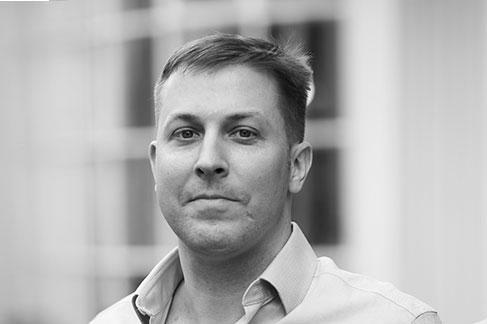 Scott has a degree in Business Administration from the University of Richmond and a MBA from Erasmus University in Rotterdam. 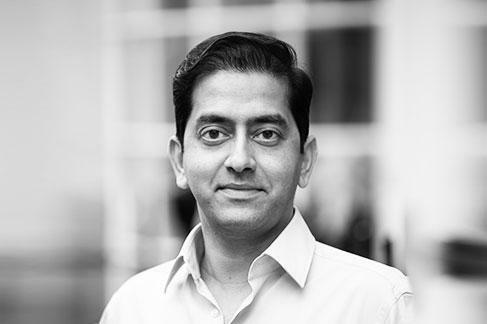 Bhavin was a banking & structured finance lawyer at Clifford Chance; during that time he was seconded to JPMorgan for seven months to advise its leveraged finance and high yield desk. 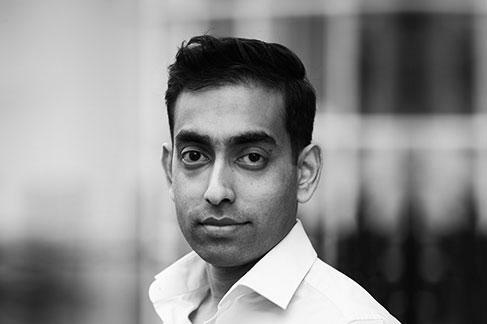 Bhavin graduated from the University of Cambridge and is a registered solicitor of the Senior Courts of England & Wales. Kevin is a seasoned capital markets professional with extensive international experience in securitisation and real estate deal structuring. 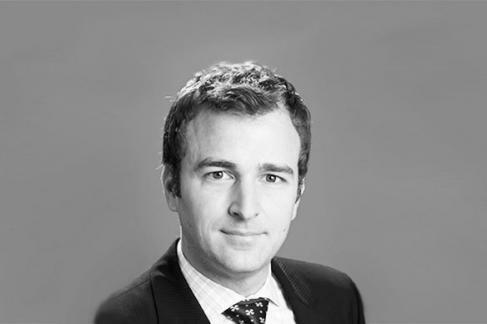 Having worked at Dechert and Lovells as a securitisation lawyer in London, he then moved to Investec, where he spent six years in the front office in senior origination and sales roles based in London and Hong Kong. Kevin read Law at SOAS, University of London. Tibor is the CFO of Powered by WE (WeWork Enterprise), APAC region and has extensive M&A and commercial real estate financing experience with leading global real estate firms. 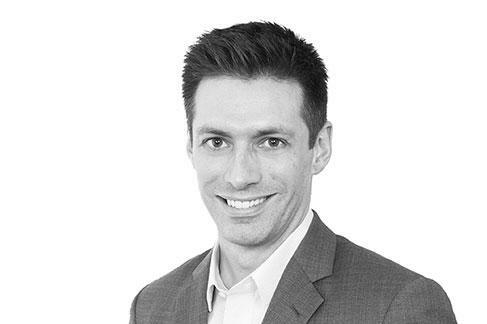 Prior to joining WeWork, he was Head of M&A and Corporate Development for the APAC region at CBRE. 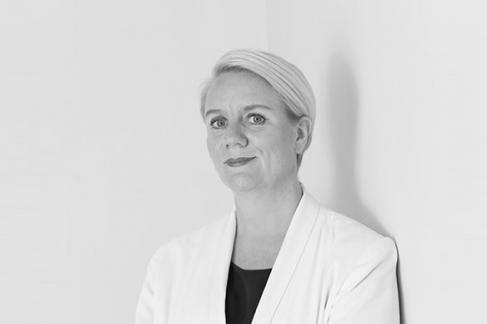 Julia is the Founder and CEO of Streets Consulting, a business development, marketing, and communications consultancy working with clients from early stage startups to some of the world’s largest organisations. She has enjoyed a 25+ year career in financial services and previously held senior executive positions at the NYSE and Instinet. 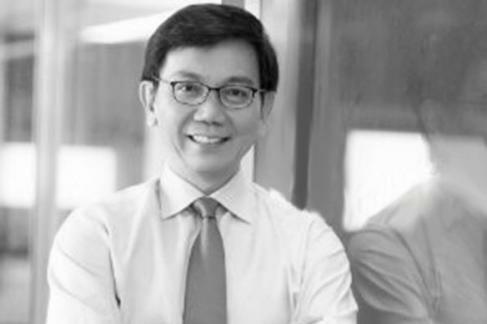 Alfred is the Managing Director, Asia Pacific at Refinitiv, a Blackstone & Thomson Reuters company, where he has actively spearheaded and participated in the transformation and innovation of Asia’s financial & technology industry over the past several decades. 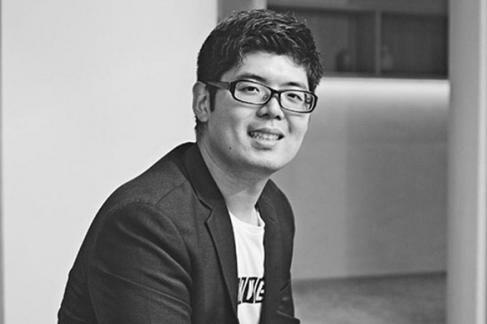 Alfred is also a highly experienced real estate investor and co-founder of several companies focused on property investment throughout the Asia-Pacific region. Vippy is an seasoned business development professional with over a decade of experience in financial services. She helped launch the first commodity futures exchange in Hong Kong, and played a crucial role in developing innovative new Fintech initiatives at Thomson Reuters. 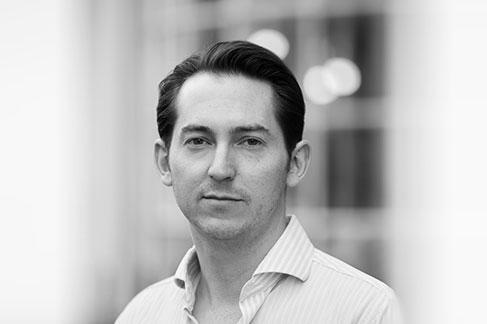 Andrew has extensive experience operating regulated exchanges in a COO capacity as well as growing an exchange business from an early stage. 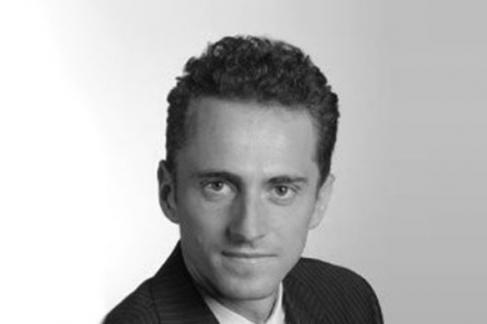 He has held senior operational roles at ASX, UBS, Chi-X and Liquidnet. Andrew has a Bachelors degree in Business as well as Masters degrees in Business Administration as well as Project Management. 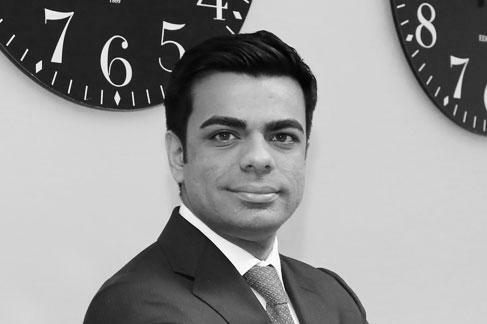 Fahim is CEO of Ivory Capital Group, a global M&A boutique and advisory firm. Prior to this, he held a senior management role at an AIM-listed M&A advisory firm. He previously also worked within Alternative Investments and UHNW & Family Office Wealth Management at JP Morgan and Barclays in London. 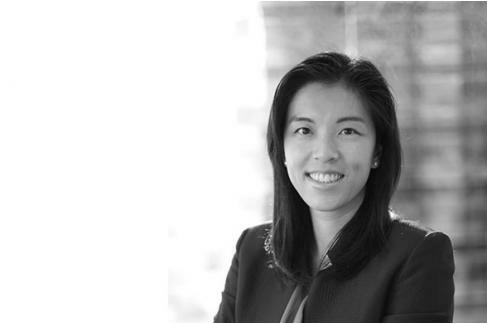 Amy Goh is a financial veteran with over 20 years of experience in the financial markets. 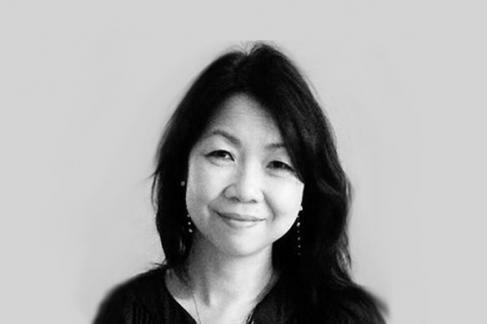 She began her career in JP Morgan Singapore where she spent 14 years rotating between Trading and Sales in Foreign Exchange, Fixed Income, and Derivatives products before joining Thomson Reuters as Head of Transactions in Financial Design. Hugo is an experienced marketing professional who has led teams to deliver outstanding results for large clients such as Microsoft, IBM and Lenovo. He has an impressive track record of delivering strong ROIs against marketing budgets of all sizes and has done so for companies across a wide range of industries. 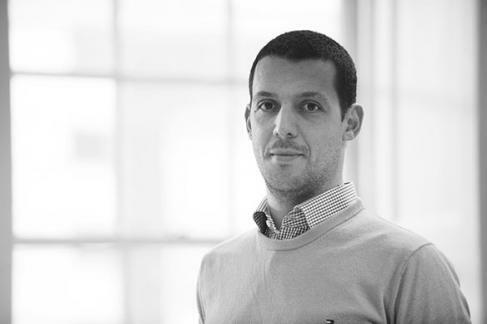 Hugo holds an MSc in Mathematics from the University of Lisbon and an Executive MBA from University Institute of Lisbon. Charles has a strong background in investment research and sales. 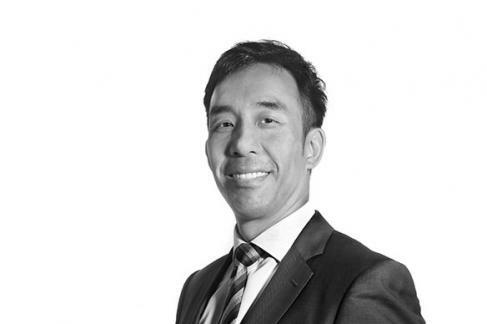 He was latterly Director of Investment Companies Research at Cantor Fitzgerald in London, specialising in the coverage of Real Estate Investment Trusts (REITs) and Alternatives, and is currently based in Singapore. David has extensive experience in securitised real estate and spent the majority of his professional career handling large transactions for institutional clients. As an attorney, David developed a deep understanding of the law and regulations related to property transactions whilst furthering his interest in real estate investment.